When it comes to movie poster illustrations, John Alvin and Drew Struzan are among the best. 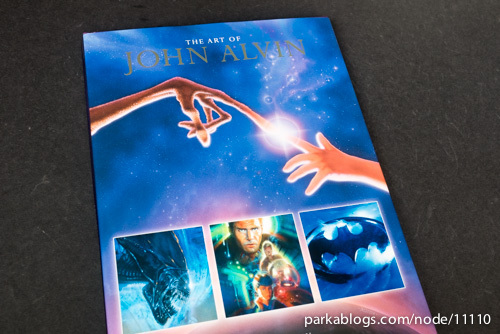 The Art of John Alvin is a wonderful retrospective and tribute to the late artist who passed away in 2008. 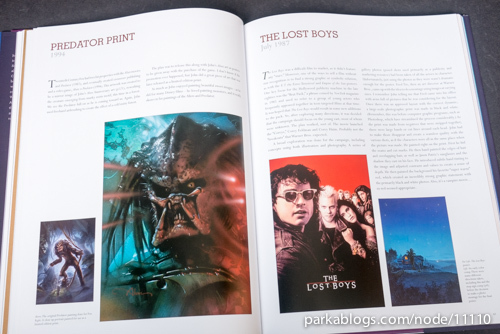 This 160-page hardcover collects the movie posters he has created from 1974 to 1999 plus a special commissioned piece completed in 2007. 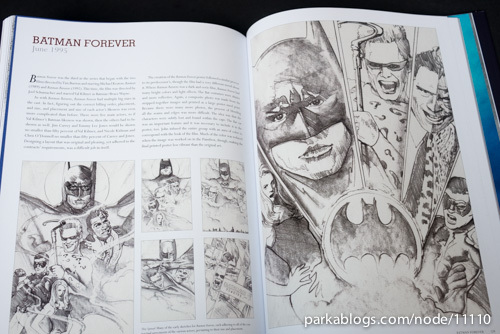 The artworks includes the finished posters, preliminary sketches, colour drafts and many unused never seen before art. The reproduction of the artworks is very well done. Many are printed huge and given the full page treatment they deserve. The completed movie poster illustrations are beautiful, and even the sketches are quite a joy to look at as some of them are really detailed. John Alvin's foray into illustrating movie posters started in 1974 with Blazing Saddles. 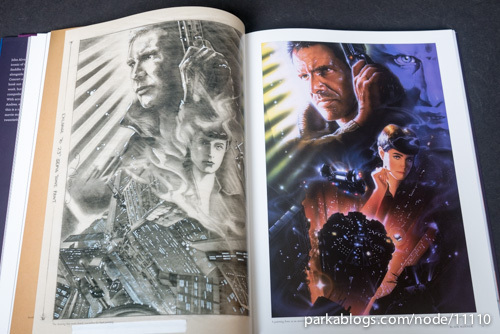 Soon after that, he got called up to create many more, such as for Blade Runner, Return of the Jedi. 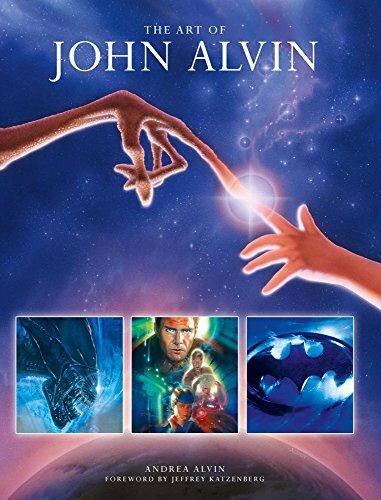 E.T., Willow, Batman, Batman Returns, Jurassic Park, several Disney classics such as Pinocchio, Aladdin, The Little Mermaid, The Lion King and many more other movies. 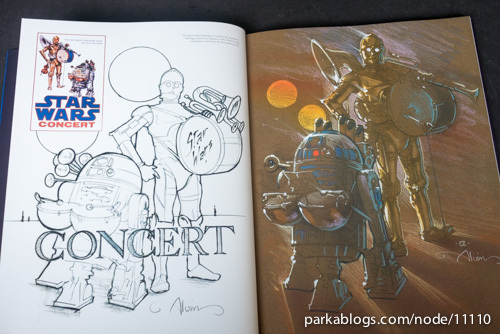 Each movie he worked on comes with several sketches, finished coloured illustrations and the final actual poster. 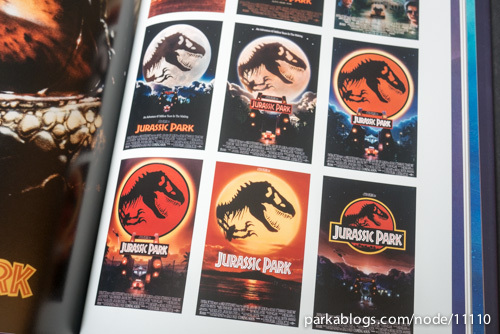 For Jurassic Park there were more than a dozen rough drawings and colour layouts. 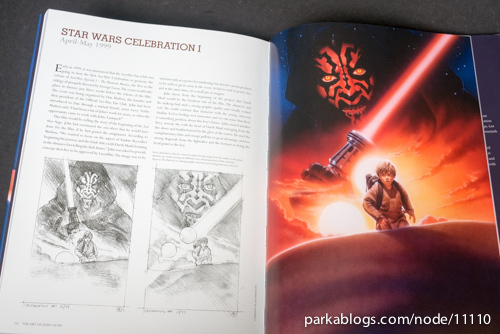 The artworks are all accompanied commentary that includes the story behind the posters, on how he got the job, conceptualising and even the techniques he used to create the illustrations. The behind the scenes stories are all provided by his wife Andrea Alvin who works alongside him in his studio. No wonder the writeup is so informative and detailed. 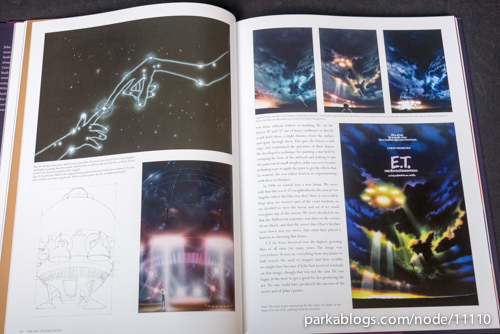 It's nice to read about the technical stuff, to find out how he worked, for example, to create the glow behind the words for E.T., he cut out a cardboard for the words and sprayed around them. There are bits of technical talk here and there for the posters. 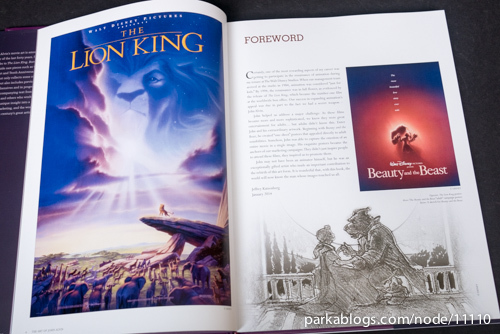 Overall, this is a well produced, insightful and inspiring artbook.